Kosherfrugal.com - Frugal Living in Israel: Save BIG on Museums, Summer Workshops, Attractions, and MORE! Save BIG on Museums, Summer Workshops, Attractions, and MORE! If you're looking for a fun day out, you can save BIG with discount vouchers and savings - the links in this post will take you to discount deals for each place listed. Save 60% when you sign your child up for this 5 day Surfing Camp in Tel Aviv! Choose between a morning camp option, or an afternoon camp option. This is really a great deal for less than 500nis, and may still be available for August (check before you buy)! Save 50% when you sign your child up for this 5 day horseback riding camp in Tzur Hadassah! You can still sign up for a week in August (Aug. 13-17)! Take your kids to the Children's Theater this summer! There are a number of shows and dates to choose from. Beat the heat with indoor activities! 2jump in Netanya (trampoline park!) for ages 3+! just 39nis for 1 person, 77nis for 2, or 153nis for 4! each session last 2 hrs. No need to reserve in advance, from what I understand! Discount admission to the Gymboree Igloo in the Eilat Ice Mall. Good thru the end of the year! Quest House Escape Rooms in Tel Aviv, your choice of 5 different Rooms! 269nis for a group of 4 with the Groupon! Valid thru Sept 1, for slots between 10am and 11:55pm. You must reserve your slot after you purchase the Groupon! 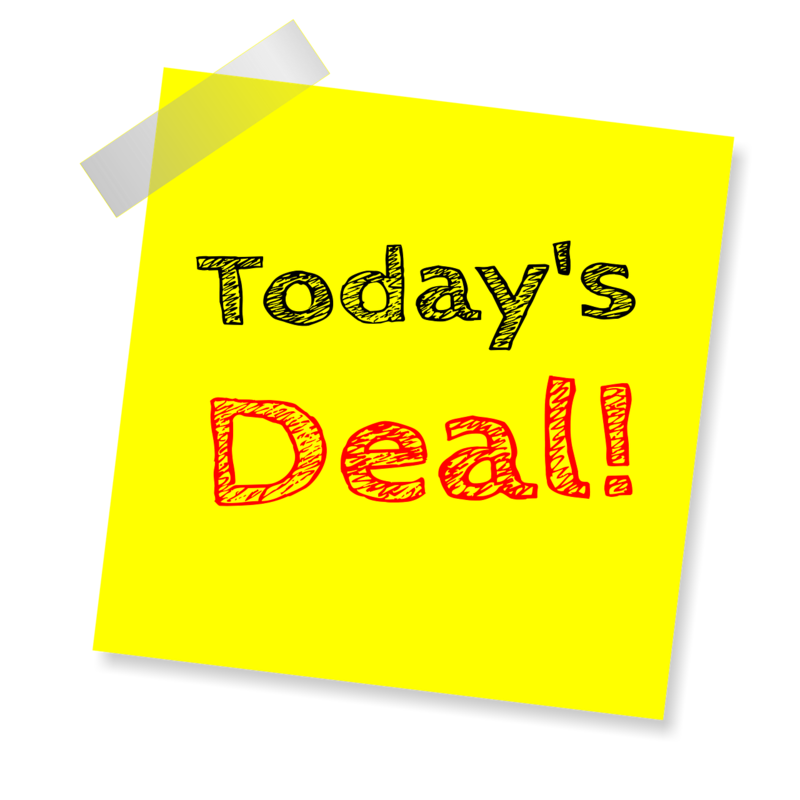 If you had a different Escape Room in mind, there are lots more deals - find a whole long list of Escape Room Deals HERE! Laser Tag Planet in Haifa - for 25% off or more! you must make reservations. Have fun at Ein Yael in Jerusalem, on one of their "Open to the Public" Days (not every day). Starts at 17.5nis for one person! Have a great time at Top Rope in Kfar Bloom - this Ropes Course and more will challenge everyone! This deal gets you in for 33% off, and is good thru October 30. Looking for some more extreme activities this summer? Check out this deal for an ATV-ing adventure! Hot Air Balloon Ride in Tel Aviv - a really unique activity! Extreme Paintball in Haifa for more than half off! Age 5+. Groupon valid thru Sept. 16. You must reserve your time slot after you buy the Groupon! Cool off at Yamit water park in Holon! Groupon valid only on the following dates: July 14 and July 21 - Aug 1. 64nis for one person, or 249nis for 4 people. 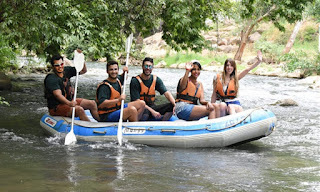 Kayaking on Nachal Chatzbani - 66nis per person! Vacation a little differently! Rent an RV that sleeps 6-7 people for 819nis for TWO nights (weeknights) or 919nis for 2 weekend nights! Wow, what an amazing deal for a getaway!